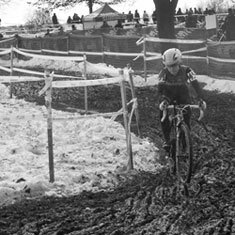 Our guide to cyclocross racing for beginners is the latest instalment in our Cyclocross for Beginners how to series. 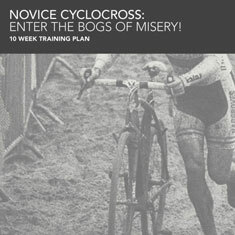 If you haven’t tried cyclocross and want to get into it our first tip is to enter a cyclocross race! 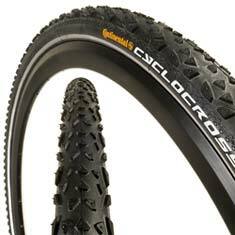 The ‘cross season can be short and intense so by setting yourself the ambitious goal of entering a local cyclocross race you will be motivated to learn the Cyclocross Basics and put in some specific Cyclocross Training. Video Credit: Check out CGN’s excellent Cycling How To Videos on YouTube! Cyclocross starts are fast paced! Remember to remember why you’re doing it – it’s just good muddy winter fun! Photo Credit: The profile photo for this guide to cyclocross racing for beginners is from CXMagazine, for more great cyclocross racing reportage check out CXMagazine!